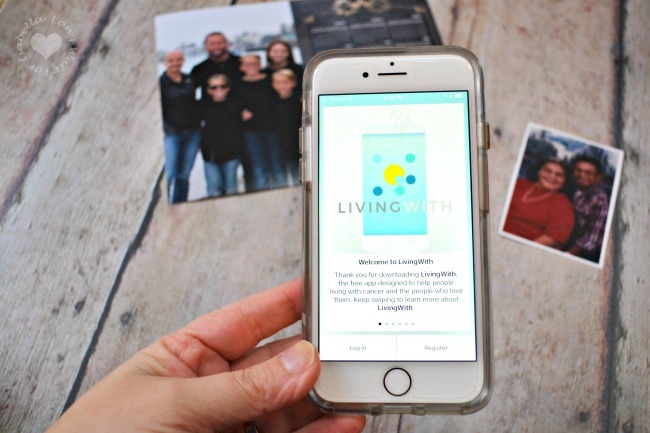 A Great New Cancer App: Download LivingWith Today! You are here: Home / Health / A Great New Cancer App: Download LivingWith Today! Thank you Pfizer for sponsoring this post. 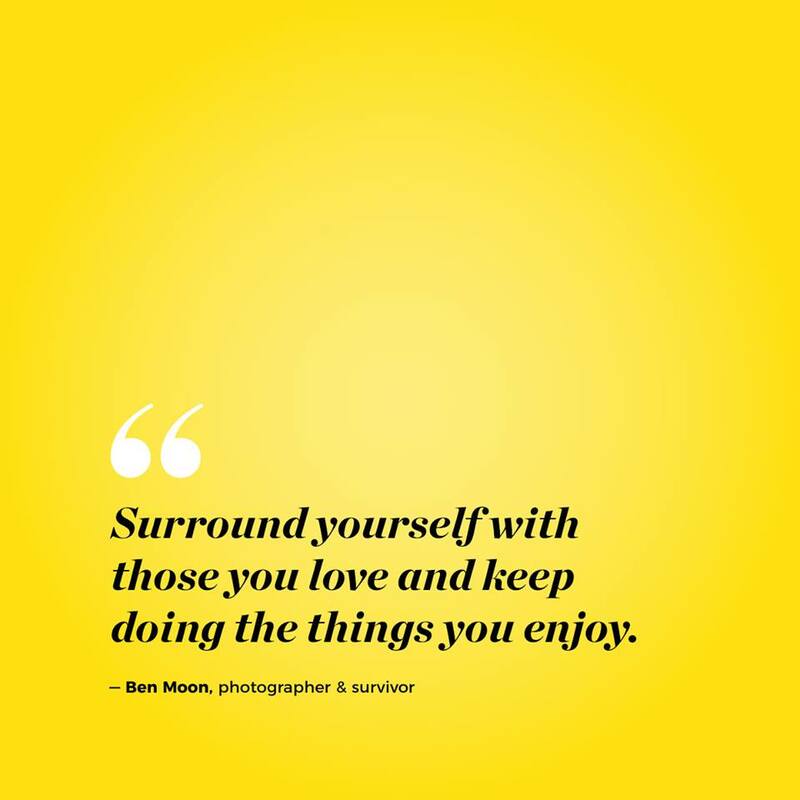 Join Pfizer’s This Is Living With Cancer™ initiative by sharing your story with #InspirationLives on Facebook and Instagram to support and inspire those who have been affected by cancer, and be sure to check out the LivingWith™ mobile app available via iTunes and Google Play! It’s often said, “There’s an app for everything.” Yes, you can find many apps for your smartphones, but a well-done app? That’s more difficult to find. A cancer app for those affected by cancer (patients, family and friends) is such a great idea. My sister-in-law is currently living with terminal brain cancer, and I’ve recently downloaded the LivingWith™ mobile app. 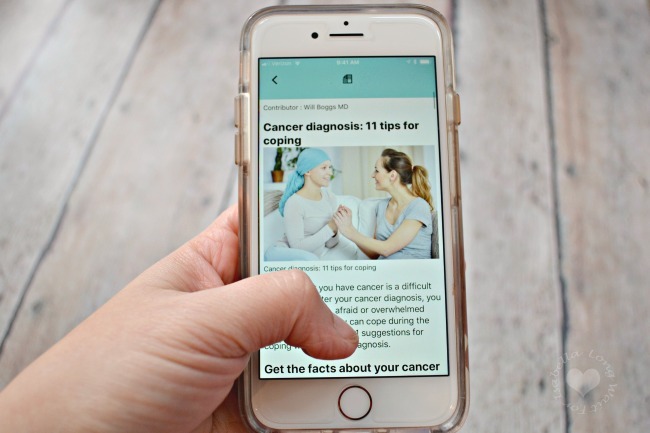 The app is designed to help patients and caregivers manage life with cancer and organize important information in one place, which I think is very cool. It’s very easy to navigate, and the colors are lovely and pleasing. 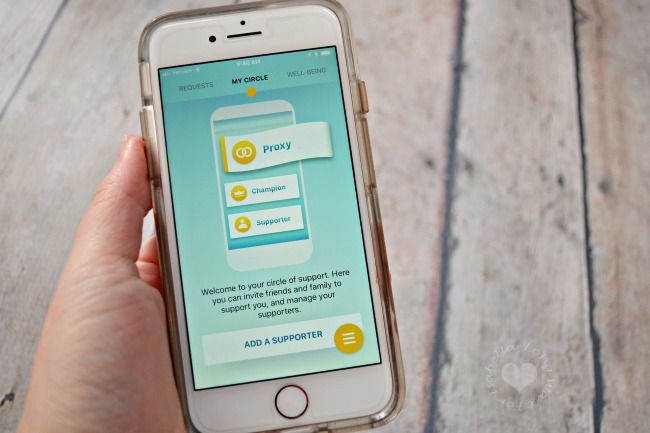 You can easily add your circle of support via email or text message. You give your support system a special code so they can sign up for the LivingWith app, too. You can assign roles to your special support system: proxy, champion and supporter. The proxy can manage your account. Champions are those you rely on most for daily help, and supporters get the updates and help when they can. You can easily send requests for help, too. It’s very comprehensive with requests: transportation, meals, childcare, errands, visits and more! Most people want to help the person with cancer in their life, but they just don’t know how. This app makes it easy to help, and if you add enough requests, your supporters can choose the requests they’d like to fill best. You can also stay organized with a calendar inside this mobile app. If you’d like, you can also track and share your health with doctors as well as your supporters. There is a section for notes to bring to your doctor and a place to record important details because it’s easy to forget it all. There is a section called “well-being” in this app. You can track aspects of your health, including mood, pain and sleep, as well as share updates with your supporters and doctors. I also appreciate the news articles and resources that are specific to your cancer. 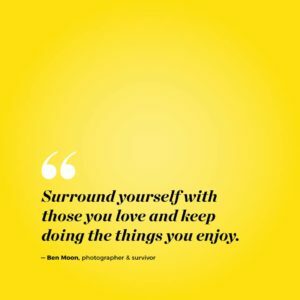 You’ll find resources for treatment, nutrition, encouragement and more. This app can help you stay connected, informed and motivated. Could you use an app like this in your family or circle? Please check it out! 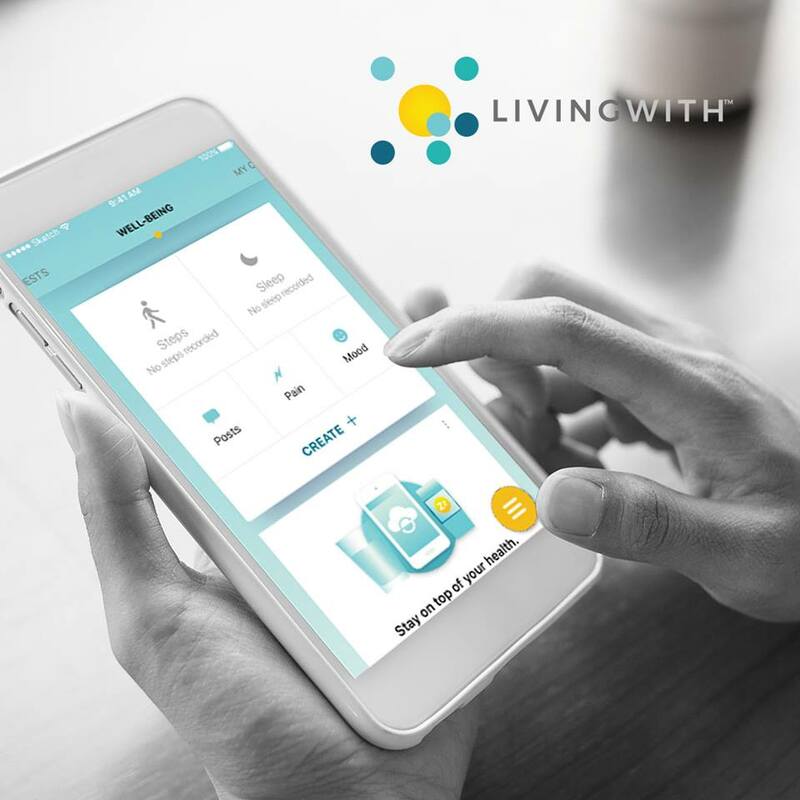 Pfizer launched This Is Living With Cancer™, a national awareness program that includes a free mobile app for anyone living with cancer called LivingWith. It is designed to help manage some of the daily challenges faced by people living with cancer.